I’m a writer, not a politician or an activist. My fondest wish is to get my novels in front of readers. Yet as Britain stumbles towards the disaster that is Brexit, I’ve had to hijack my own blog in order to voice my anguish over this miserable, misconceived saga. And as the UK Government embarks on a programme to convince the country to applaud the ludicrous Brexit deal it has just signed in Brussels (I’m writing this in November 2018), I can’t resist voicing my disgust at the cynical, manipulative, transparently dishonest and unrepentantly revisionist way they’re trying to convince the British people that it’s a “good thing”. What I can’t understand is why so many politicians who claimed to be Remainers in the past are so determined to endorse this ridiculous so-called deal, instead of standing back and questioning why we need to proceed with Brexit at all. If they all stood firm and simply said, “Let’s not do this,” it would go away – and a according to recent polls, a reported 54 per cent of the population (at least) would give a wild cheer. Instead, they insist that their Brexit plan respects the will of some mythical majority who want it. What majority? A tiny majority of voters may have opted for Brexit two and a half years ago, but why does that mean we must disregard what voters want now, with their much greater understanding of the implications of leaving the EU? Governments are happy enough to call snap general elections if they think the sway of public opinion happens to favour their party more than it did when they were voted into office – so by that standard, what is wrong with testing the current popular view of this infinitely more far-reaching measure? Why not check whether people really meant it when they voted to leave the EU, and find out how many of them would vote that way now? It seems to me that there is absolutely no defensible argument to justify the implementation Brexit against the apparent wish of a majority of the current population – or to deny that population the opportunity to test public opinion in a confirmatory referendum. Therefore I can only assume that the parade of pro-Remain MPs advocating Theresa May’s half-baked Brexit deal are revealing monumental self-interest – elevating their own political fears and ambitions far above the long-term best interests of United Kingdom. Shame on them! Either that, or we’re experiencing a “King’s New Clothes” phenomenon of unprecedented magnitude, in which politicians are not merely disporting themselves naked because that’s what their leader is doing, metaphorically speaking, but are rushing like lemmings to follow their leader over a cliff. And that’s without confronting that other kind of “cliff edge” – the no-deal Brexit scenario we’ve been warned about for months. I have to assume they’re not that stupid … but if not, what am I missing? 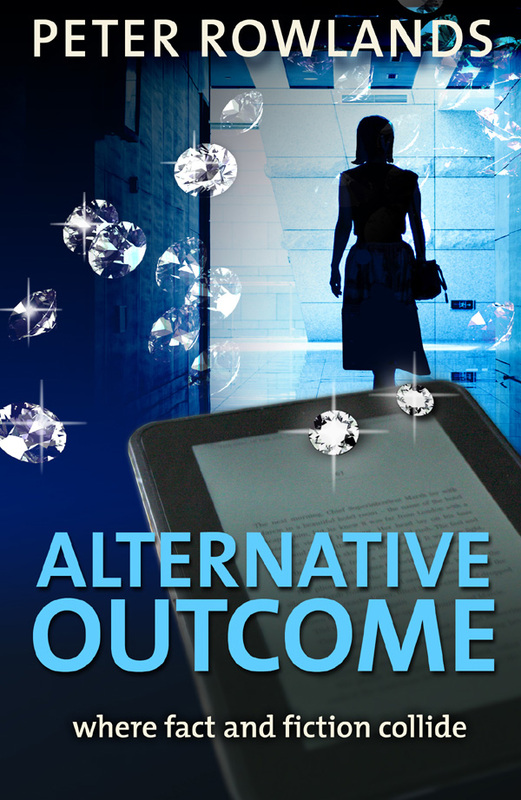 If you see a book cover flagged up against this blog, and it’s for my novel Alternative Outcome, I have to smile at the appropriateness of the title. 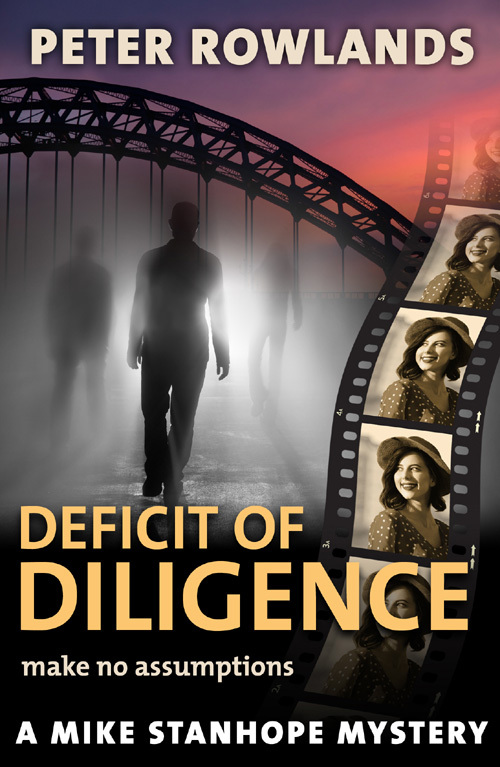 Ironically, that book has nothing to do with Brexit, but I’ve written another novel that does! It’s called Never Going to Happen, and it sets the Brexit debate in the context of a fast-moving thriller. It’s on Amazon, and was published under the pen-name Anders Teller.